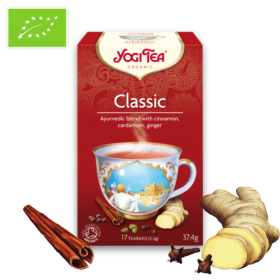 Natural mineral water with over 400 years of tradition that alleviates the problems of modern life. 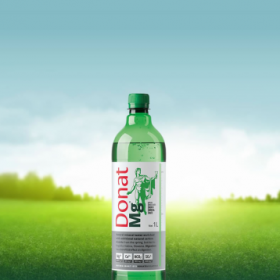 Donat Mg® is richer in magnesium than any other natural mineral water. 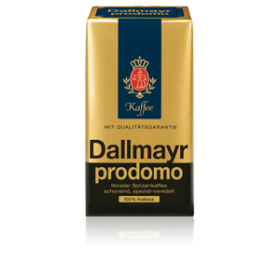 ,,German Products Baltics’’ LLC is FMCG distribution and marketing company specialised in baby products, selected food and beverage range, operating in the Baltic countries. German Products Baltics LLC provides following services in Trade, Marketing, Logistics and Merchandising.